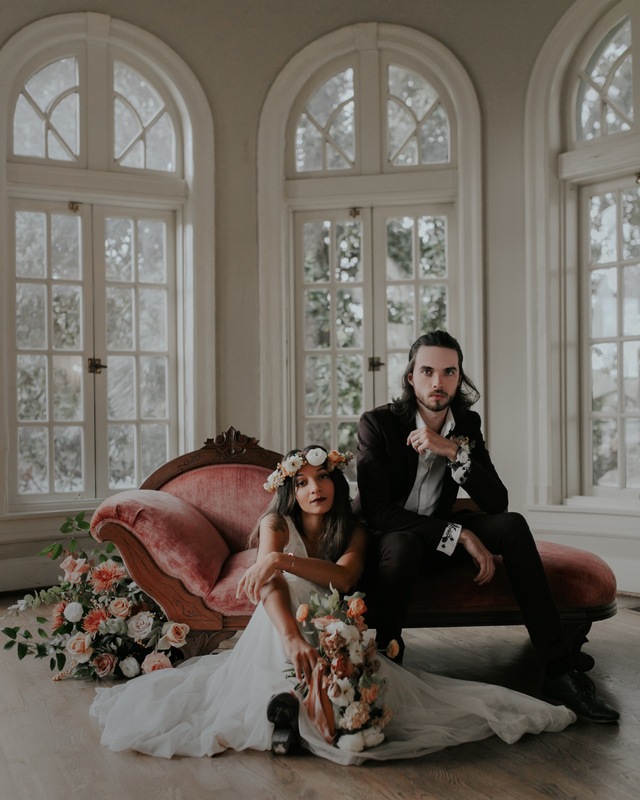 Styled shoot for Abby Lea Weddings with pink tones, a dreamy setup, and fairytale magic. Published in Something Blue Journal. Are you feeling inspired? Want to know more about Jordan Taylor Photography?